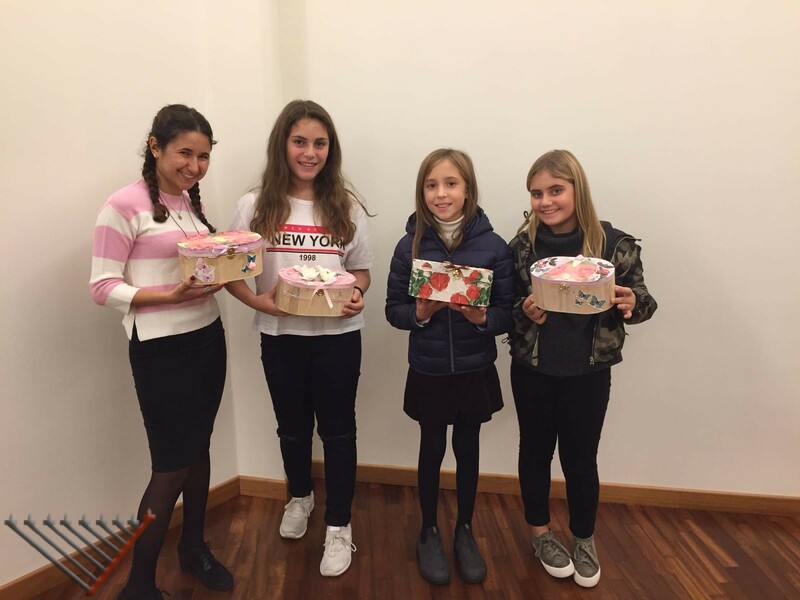 Following a successful first year, the Bat Mitzvah Club International meet with new participants for another year of learning and growth. At the first meeting the parents were presented with the program for the year that includes a mother and daughter session, a trip and the graduation. This year there is also the option to join a group trip to Israel. Following the presentation the participants learned about the diamond that is in each woman and created a related arts and craft. The girls were very happy about the program and relayed their excitement for the next meeting. This entry was posted in News on November 6, 2017 by Menachem Lazar.